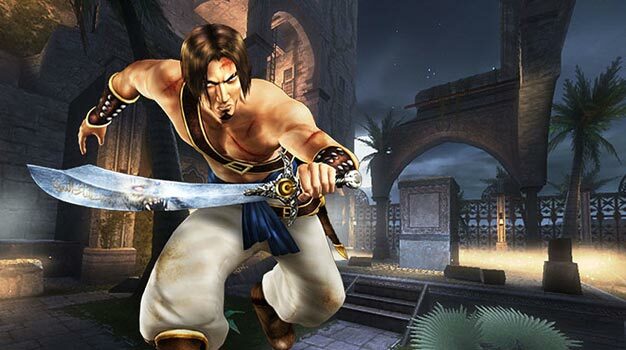 The remastered Prince of Persia games were just this week said to arrive in North America, even if only as digital downloads. When? Well, now, it turns out. Kicking things off is the first (and arguably the best) game in the trilogy, Prince of Persia: The Sands of Time, which is available for download from the North American PlayStation Network right now, the official PlayStation blog alerts. The price tag attached: $14.99. The other two games, Warrior Within and The Two Thrones, will follow some time in December. No exact dates yet. Europe gets the entire trilogy on Blu-ray this Friday.